It's hard for an artist to drop their debut album and return years later even bigger. Eminem Releases The Hottest Album Of The Year which dissed every artist in the industry who is hot or he just had some kind of chip to get off his shoulders at. Eminem's New Album "Kamikaze" Will Be His Biggest Album As Yet and that's a fact. He made sure to touch certain artist who he knew where going to respond due to the fact things said were true. Eminem just dropped his surprise album Kamikaze on Friday (Aug. 31), but he's already shared the visual for one of the standout tracks of the album, "Fall." 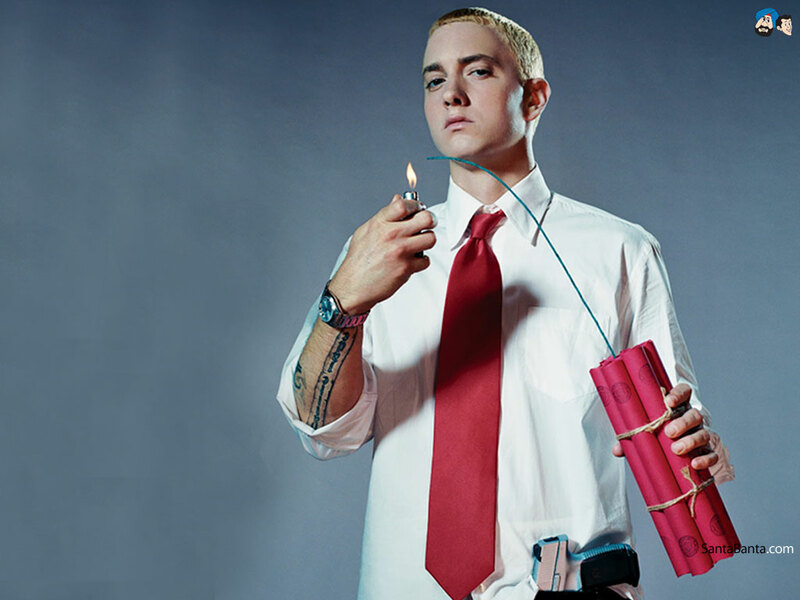 On "Fall," Eminem disses a number of prominent figures in hip-hop. The song in particular received criticism from listeners who took issue with his use of a homophobic slur in regard to Tyler, The Creator.